Fuel is one of the day to day expense in everyone’s life and having a credit card that gives us cashback or rewards on Fuel is something nice. For those who spend a lot of Fuel, its a source of mighty savings just by swiping the right credit card. Lets look into some of the popular Fuel credit cards in India that gives either cashback (or) meaningful reward points on fuel spends in India. Before that, ever wondered what the hell is Fuel surcharge & the waiver? Check out Fuel Surcharge Waiver on Credit Cards in India to learn more in detail. Its a recently launched credit card by HDFC for beginners and its one of very rare cards that gives you upto 5% cashback capped at Rs.150 (per month) on Fuel spends. Good for those who spend less than Rs.3000 a month. 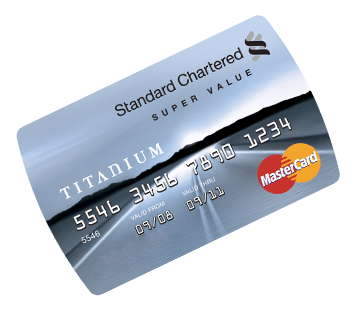 Standard Chartered Super Value Titanium Credit Card is comparatively a better choice if you spend on fuel more. Note that here you get only 2.5% cashback. Fine with swiping only on Citi terminals at Indian Oil pumps? This card is for you. Here, you’re given turbo points (nothing special with turbo though 😛 ) and can be redeemed over the counter, instant redemption. While Indusind Iconia is not basically a Fuel Credit card, but this is one of the rare cards that gives you reward points even on Fuel spends. The reward rate of the card remains same for the Fuel as well. Good thing about the reward points with indus-ind is that you can redeem them for Cash credit on statement which is as good as cashback concept. American Express donot give reward points or cashback as an in-built feature on any cards. However, Amex is recently running a short term promotion that gives you 3% cashback on fuel spends upto Rs.1,50,000 (or Rs.4,500 Cashback). Above are some of the cards that has fuel surcharge waiver & cashback benefit on them. Personally, my fuel expenses are quite less and so i prefer cash until recently i started using my Amex Plat Travel card to avail 3% cashback. Then came the whooping 5X reward Points offer on HDFC in tie up with BPCL. Looking for cashback across all your credit card spends? Check out my list of Best Cashback Credit Cards in India with full Reviews. Whats your favorite Fuel credit Card and why? Feel free to share your comments below. There is a correction sid. Which credit card is best for dining restaurant usage ? In terms of more cashback or more rewards point ? I am having HDFC Regalia , Kotak royale signature, Citibank rewards, Amex jet airways, SCB Manhattan credit cards, Indus ind platinum. You should come out with a blog on this subject. I don’t know which card I have to use for online shopping , which for restaurant , which for mall shopping , which for petrol pumps. How to get maximum discount or cashback I can earn ? So we all will know for which particular purchase or spending , which card is better to use. As all card has its special features. Some cards are good for mall and departmental stores, few cards are better for movies and restaurants , few for online shopping or for petrol pumps. Wish , we see it soon on ur blog. I think you missed ICICI HPCL Coral Credit Card. It gives 2.5% cashback on fuel upto 100 INR per month. It also has 100 INR discount twice a month in BMS. I have the HPCL Coral Credit card Amex variant which also has Lounge access in addition. Nice one. But Rs.100 a month is too low to consider. Lounge access is a good benefit though. You need to review ur maths skills. 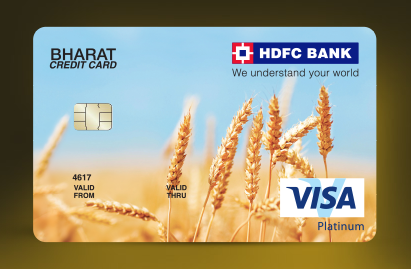 How did you manage to get the HPCL Coral Credit card Amex variant? It would be great if you could share since I’m unable to find anything regarding it. 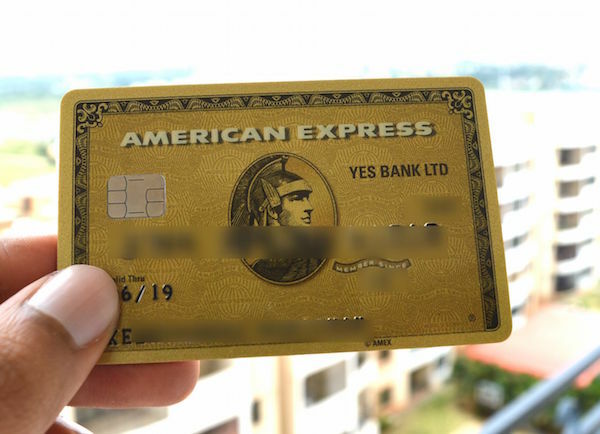 I called Customer care and they informed this is a lower variant than my Coral CC, and i said thats fine and speciafically asked for Amex variant and i was issued an additional card. Limit is shared between all ICICI cards (Just like SCB). I took because Annual fee was lowest (AMEX cards) and i also get Lounge access. Last time i visited Premium Paza in Bangalore, used my Visa Sig, Master World, and Amex card seperately for Myself+2 guests. All Free with Re 1 access fee for verification. CITI INDIAN OIL Credit i can use only in Indian Oil pumps or its applicable for all fuel station? Only indian oil pumps. If you use at other pumps it is like any other transaction with surcharge and normal points . Thank you very much for your guidelines. I am spending 700 to 1000 amt for fuel expenses. i taken citibank Indian oil credit card. i observed as citi bank swipe machines status is not upto the mark in my area. other than citi bank any other suitable. please guide. My fuel spends are over 25k a month. I have 3 cards- Infinia(i believe does not give any rewards on fuel? ), citi premiermiles, SBI elite and soon to get Yes Exclusive. Which of these is the best for fuel taking fuel surcharge waiver and reward points in mind? None. 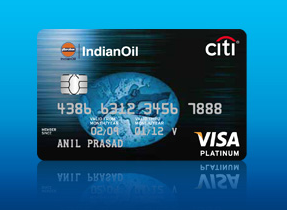 Go for indianoil citi card. You get 4 rs per rs150 spent. Or if you have a fleet go for fleet car from respective retailers. I strongly believe ICICI HPCL Amex card is worth mentioning in this list for someone having a fuel spend of not exceeding rs 4000 a month. Apart from 2.5% + 0.75% CashBack it also gives 6 payback points per Rs 100 spent in fuel. That is equal to another 1.5% if converted to rupee equivalent 4 payback points =rs 1.5. It also gives 8 complementary lounge access and all the Amex deals as well as the BMS offer. In my view it is a bargain at the annual fee of rs 199. After reading this post i have applied for converting the platinum card to hpcl coral amex card. According to me looks best of them all with 4% saving. But 2.5% will inly be given if swiped on icici machines also payback points cannot be redeemed for cash only products or vouchers from payback site. Nope you can convert payback points to cash (not supercash) in mobikwik. Go to the redeem section and add your payback card.Happy conversion to cash!!! 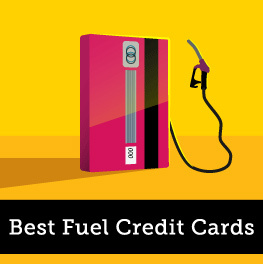 Please suggest best credit card for fuel purpose. I spend (monthly avg) 5-7k on credit card having a part of fuel approx 3000 inr as of now on my Yes bank Reward plus platinum card since past one year. Looking for one with good cashback & offers. add-on info:- I hold a salary of 40k a month. Seek for the best answer at the earliest. You can go for SBI BP card recently launched with reward rate of 3.75% or ICICI HP amex card with reward rate of 4% or Citi indian oil with reward rate of 2.6%. SBI seems to be a better offering as it give 1.25% rewards on dining, grocery also. check out the site. SBI card is not really 3.75% as you loose fuel surcharge and only 1% they refund. Effective savings only ~1.75% at BPCL pumps. whoa..that’s some “clever” marketing from SBI saying 13X reward points!! Start using digital wallets. Mobikwik gives flat 10% cashback up to Rs.50 or 100 very often. Some times 100% cashback upto Rs.100. You can avail these offers once in a week. They keep changing the offers but have something or the other on fuel all the time. So it is much more beneficial than using any fuel card. Paytm also floats fuel offers. No headache of surcharges and you’ll also get 0.75% cashback per government regulation. I can see only Paytm wallet accepted but no scope for other wallet. Its the offer amazon rums every 1st week of month for ordering groceries through amazon pantry. Its better to use icici amex hpcl card which gives 6 payback points and 2.5% cashback rather than only icici hpcl card. That’s Payback points I know after my post but I don’t know how to correct it. Not mentioned that Citi reward points can be redeemed to buy products in IOCL pumps at the rate of 1 point = 1 rupee for fuel or lubricants as rewards sale. That’s lucrative. Is there any card or combination for Business use? Our monthly fuel consumption runs into lakhs. Use Yes First Exclusive via Paytm and get 2.5% reward points + 0.75% paytm cashback. i will appreciate if above article is updated suitably to present current cards giving maximum benefits. The above one is may be outdated. Could you please re-review considering the current options available.